Good condition. Good porosity. Images for illustration purposes only. Not the actual item being sold. Fair condition. Fair porosity. See service report (see images) for further details on condition and any repairs. Very good condition. Very good porosity. 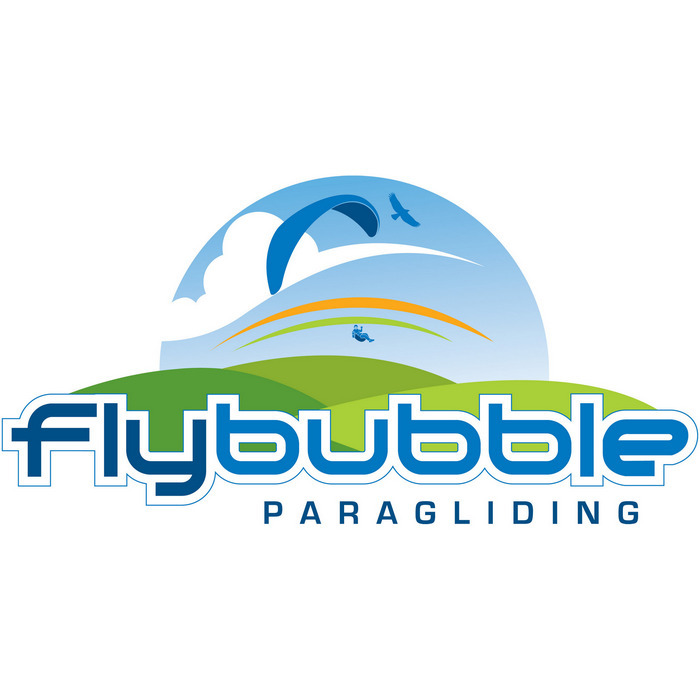 Small Flybubble logo. See service report (see images) for further details on condition and any repairs. Images for Illustration purposes only.